1945 Two Story Farmhouse! This home features a dining room, kitchen, living room with stone wall for woodstove, utility room, full bath, second floor with 3 bedrooms and a den. Large rear screened in porch plus a side covered porch. 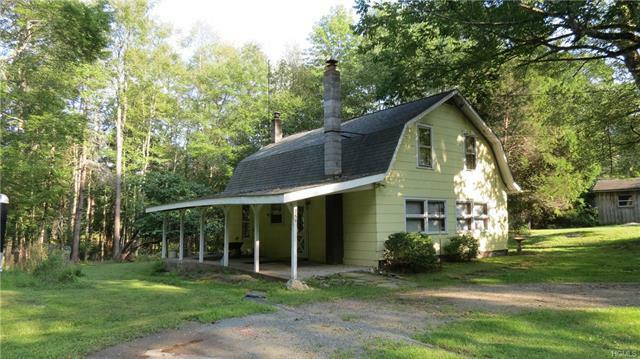 Nice setting on a quiet country road with 0.94+/- acres with an open lawn and mature trees. Close to Lake Huntington and Sullivan West High School. Priced to sell!